I had no idea how to do free motion quilting. I didn't even have a sewing machine foot for it. I tried no foot at all (why did I even think that would work?? ), but found that if I used the knee lift to lift the presser foot just a little, I could sew around each picture. I broke a lot of needles, but the quilting turned out pretty good! I knew I didn't want to hand sew the binding down, so I used a decorative stitch on my machine to stitch it down. The spacing was uneven, and it was the part I was least happy with. After completing the quilt, I was hooked. I decided I would always try something new with every quilt I made in order to keep getting better. 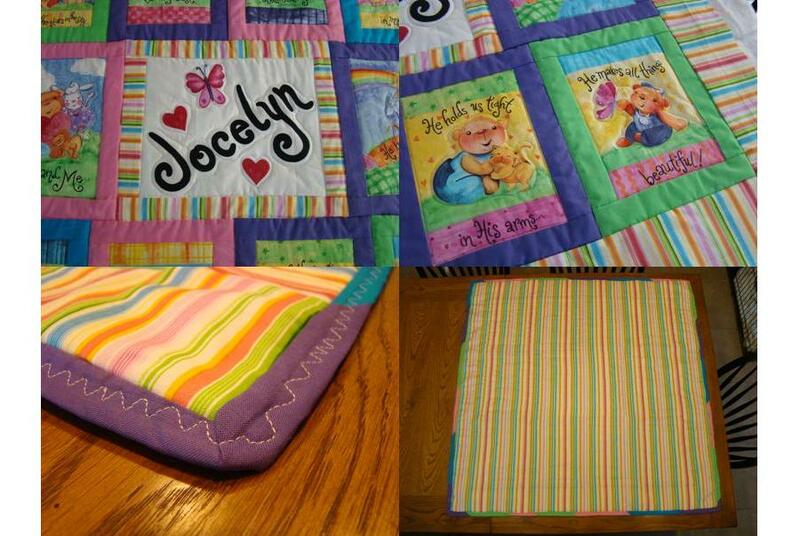 I have made many quilts since that first one six years ago! Many have been mini quilts, but I count them as they allowed me to try new techniques. Much learning has occurred with each finish. My latest quilt finish was my 69th quilt! I love the quilt SO much! It is a visual representation of how far I've come. The quilt was also a collaboration project between me and my best quilty friend, Heather. She has been so encouraging and helpful in my quilting journey. When piecing the quilt, I used some "advanced" techniques like paper piecing and y-seams. Each round required quilt math, as there were no patterns or standard measurements. When quilting, I used a walking foot for straight lines and a darning foot for free motion quilting. Of course there are imperfections, but overall, the quality of quilting surprised even me! See all the quilts I've made here. Practice makes progress! Keep quilting! You have done such a good job. And yes, I agree with learning new things. It helps us grow. 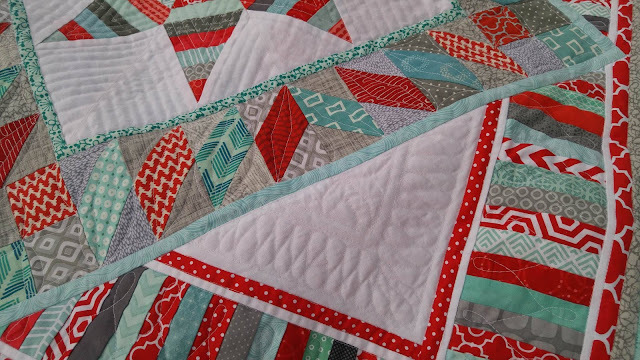 I love that you did fmq on your very first quilt! I think just diving in is the best way to start. Then you can just go for it without knowing you're supposed to be scared of the 'harder' techniques :) Your first quilt was a beautiful start and your most recent finish is absolutely stunning! 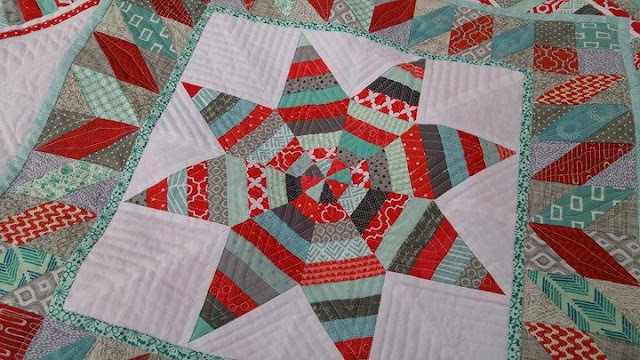 Everything about it (design, colours, piecing and quilting) looks perfect. Thanks for linking up with the Then...and Now linky! Wow! 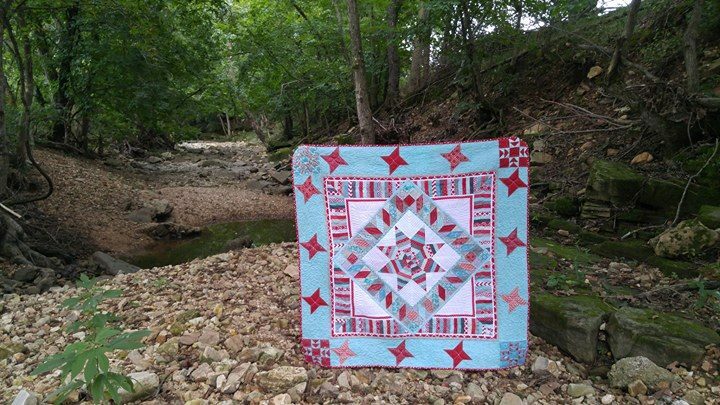 Even your first quilt looks amazing! I am still just doing simple quilting after 2 1/2 years, lol. How awesome that you were reflecting on the same growth idea that Leanne prompted! 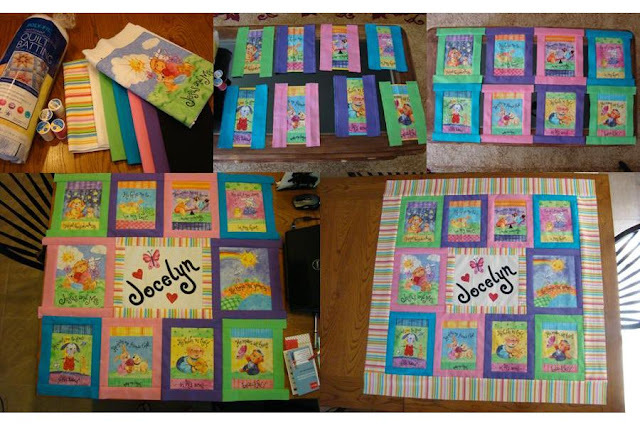 Your progress is awesome and can you believe you have made 69 quilts?!? 69 quilts, wow!!! That last one is absolutely stunning! Your beginning part of your quilting made me chuckle. All the different techniques in that first quilt. Practice, practice, practice...such great progress. TFS.